Magnolia Court Boutique Hotel East Melbourne offers family accommodation suites in 1860s Victorian Terrace incorporating period features. 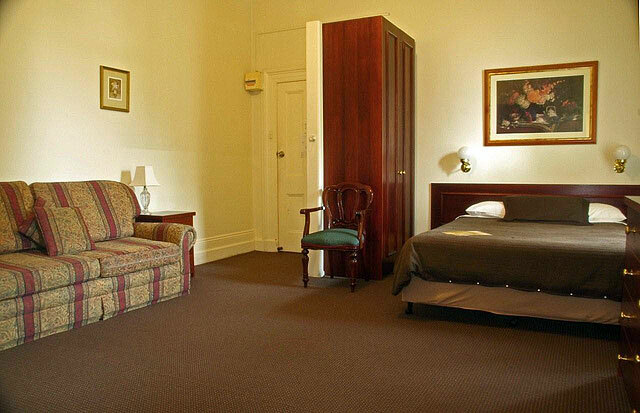 These East Melbourne Family accommodation suites all have queen-size beds. There are 3 family suites, two of which have their own kitchen and bright, stylish bathrooms. 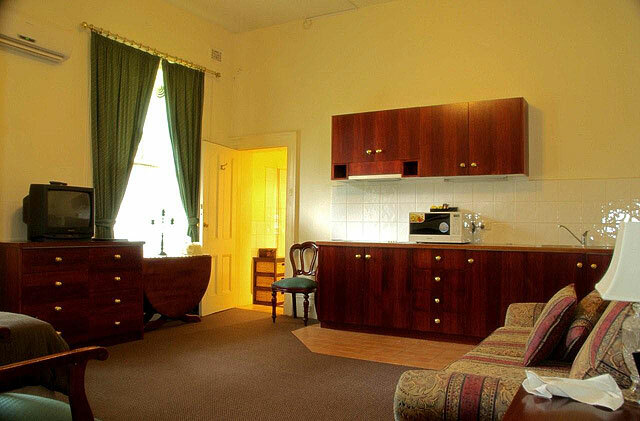 Our unique East Melbourne Family accommodation suites incorporate a large sitting room with private second storey balcony overlooking the garden and the Victorian terraces of Powlett St.
A fully self contained suite that suits a family accommodation of up to 4 children. The bedding comprises 1 queen 2 single beds and 2 trundles (pull out beds). Sleeps up to 6 people. Rates are for 4 people. Extra adults $60.00. Extra children $45.00. 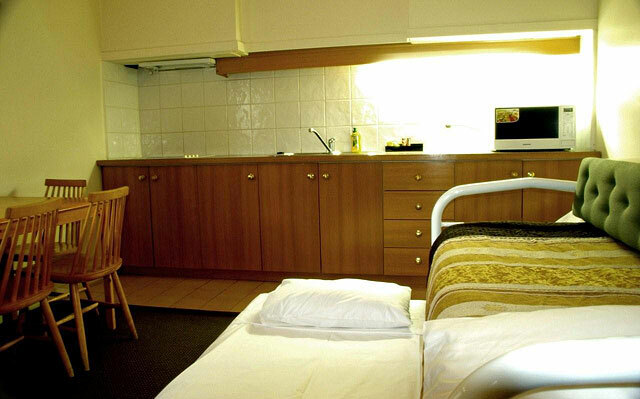 The room caters for a maximum of 6 adults, and a maximum of 4 children but cannot exceed 6 guests in total. 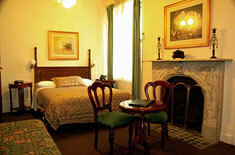 Magnolia Court Boutique Hotel Melbourne offers Boutique Hotel Rooms with choice of double bed or twin beds. Magnolia Court Boutique Hotel Melbourne's Boutique Rooms have en-suite bathroom with internet access available in-room. 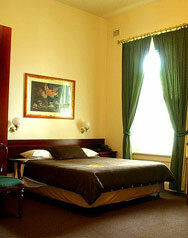 Magnolia Court Boutique Hotel Melbourne offers Bed and Breakfast accommodation (B&B) in East Melbourne. 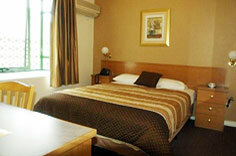 Enjoy our Deluxe Rooms with elegant Victorian interior decors. 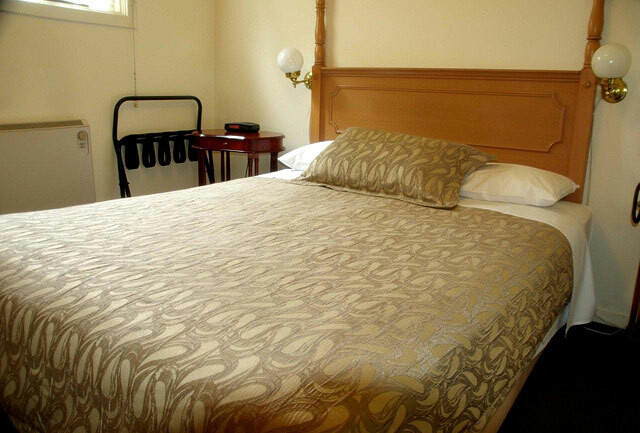 Each of our East Melbourne Bed and Breakfast accommodation differs in configuration and all uniquely appointed. Some with double fold out settees. 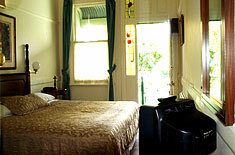 Magnolia Court Boutique Hotel Melbourne offers Cottage Apartment in East Melbourne, a uniquely elegant 1850s Single Fronted Victorian Terrace. These East Melbourne accommodation has a fully self contained kitchen, luxury bathroom and a small private terrace. 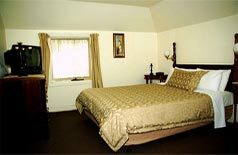 King Size Bed and a double bed pull out sofa for extra guest. Private Entrance. For unique east melbourne accomodation (boutique hotel East Melbourne) stay in Magnolia Court Boutique Hotel Melbourne's Balcony Suite. 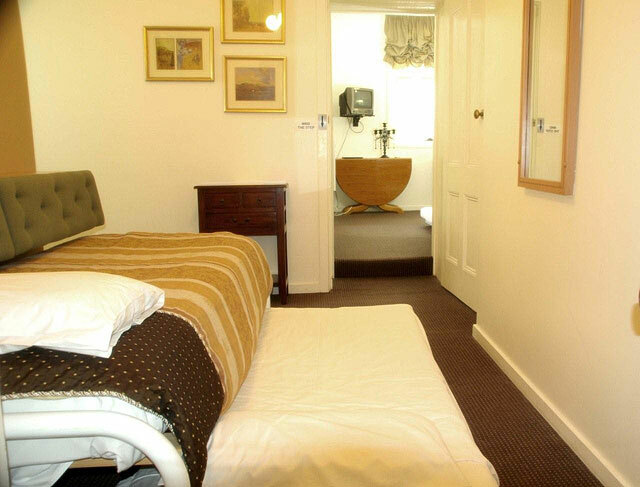 It is located on the first floor of our 1860's victorian terrace with your own private balcony. This boutique hotel Balcony Suite overlooks our lovely garden and terraces of powlett street. 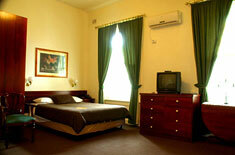 Magnolia Court Boutique Hotel Melbourne offers spacious Family Accommodation suites in East Melbourne location. A fully self contained family accommodation that suits a family of up to 4 children. The bedding comprises 1 queen 2 single beds and 2 trundles (pull out beds). Sleeps up to 6 people.